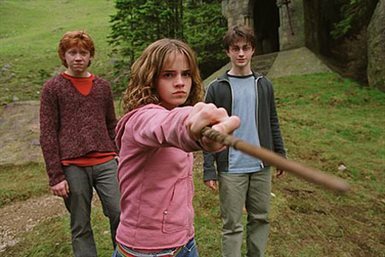 In Harry Potter and the Prisoner of Azkaban, Harry, Ron and Hermione, now teenagers, return for their third year at Hogwarts, where they are forced to face escaped prisoner, Sirius Black, who poses a great threat to Harry. 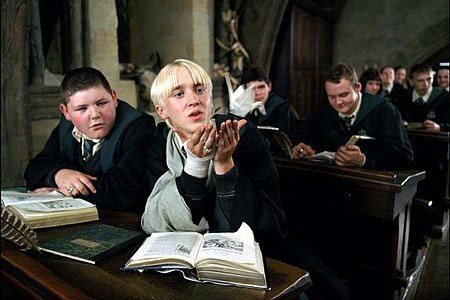 Harry and his friends spend their third year learning how to handle a half-horse half-eagle Hippogriff, repel shape-shifting Boggarts and master the art of Divination. They also visit the wizarding village of Hogsmeade and the Shrieking Shack, which is considered the most haunted building in Britain. 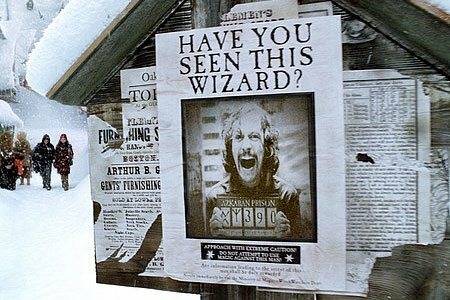 In addition to these new experiences, Harry must overcome the threats of the soul-sucking Dementors, outsmart a dangerous werewolf and finally deal with the truth about Sirius Black and his relationship to Harry and his parents. 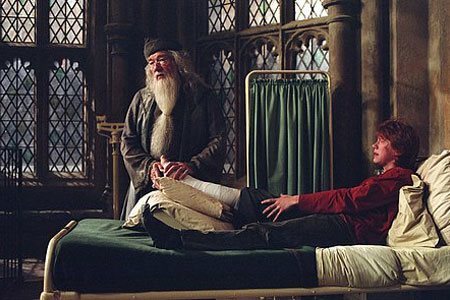 With his best friends, Harry masters advanced magic, crosses the barriers of time and changes the course of more than one life. 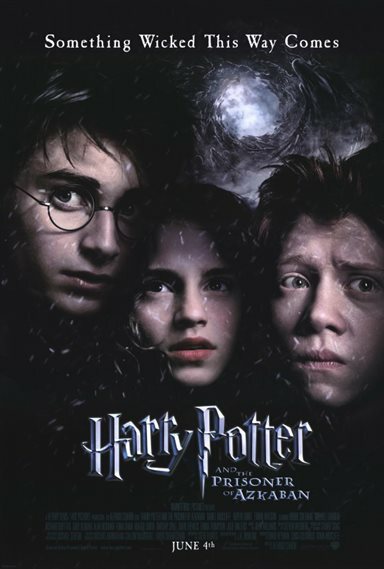 Directed by Alfonso Cuaron and based on J.K. Rowling 's third book, this wondrous spellbinder soars with laughs, and the kind of breathless surprise only found in a Harry Potter adventure. 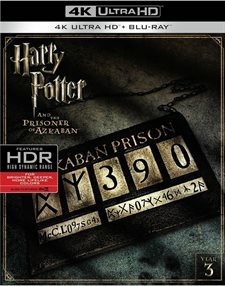 Download Harry Potter and the Prisoner of Azkaban in Digital HD from the iTunes store. Harry Potter and the Prisoner of Azkaban images are © Warner Bros.. All Rights Reserved. 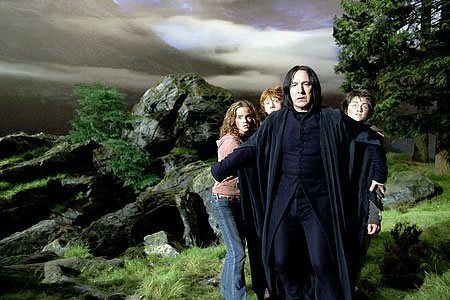 Harry Potter and the Prisoner of Azkaban images © Warner Bros.. All Rights Reserved.